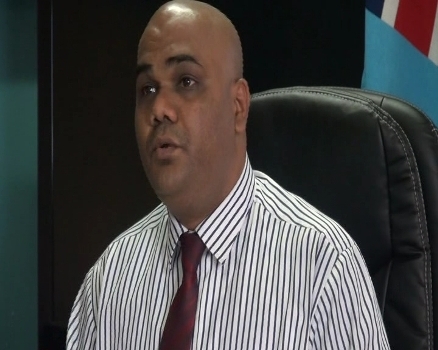 The new national minimum wage rate has now kicked in and the Labour Ministry says most employers have already made the necessary adjustments. The new minimum wage rate as of tonight is two dollars thirty two cents – from two dollars per hour. Assistant Director Labour Standards Atish Kumar says the new rates will directly benefit more than one hundred thousand workers. ‘’Some of the lowest paid workers like car wash employees, domestic workers and casual staff will receive a minimum of one hundred eleven dollars, thirty six cents for forty eight hours of work’’. There’s also been an increase ranging from two percent to five percent for people covered under the ten Wages Councils. They include Security Services, Manufacturing, Printing, Building, Civil and Electrical Engineering, Road Transport, Sawmilling and logging, Hotel and Catering, Mining and Quarrying, Wholesale and Retail Trade and the Garment Industry.